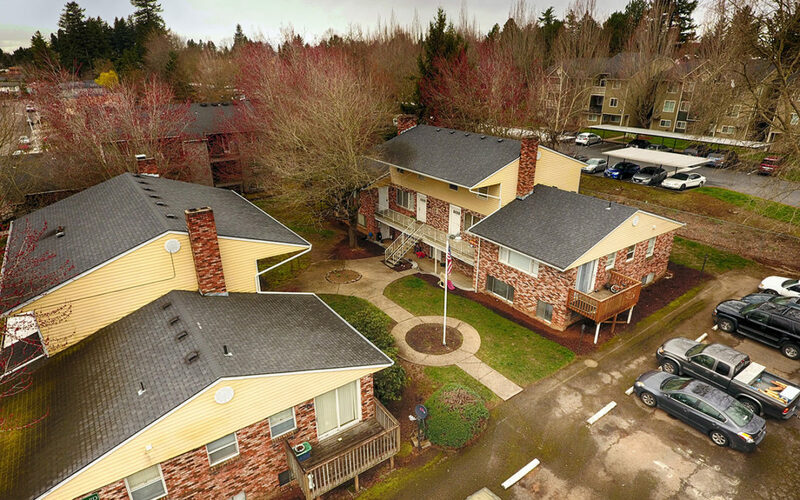 Doug Bibby, president of the Washington, D.C.-based National Multifamily Housing Council, said he didn’t doubt the existence of a housing affordability crisis in Oregon. “However, SB 608 will worsen the imbalance between housing supply and demand by allowing for rent control across the state,” Bibby said. “But economists tend to agree that rent control makes housing problems worse in the long run. “I am deeply concerned about the unintended consequences that will come with the Rent Control bill that passed out of the House chamber today. Rent Control harmed the very same people it was intended to help in places where this policy exists and raised the cost of living as well, such as San Francisco,” said Rep. Jack Zika, (R-Redmond), in his own press release. Copyright © 2017 Bernard Gehret. All rights reserved.